I had the luck to have a couple of days to do some book shopping in Barcelona and came back with 7 books. It was hard to limit myself because I recognized so many authors that I’d seen on El Publico Lee. And when I found the display of books from Paginas de Espuma on my last day I was tempted to buy a couple more books. 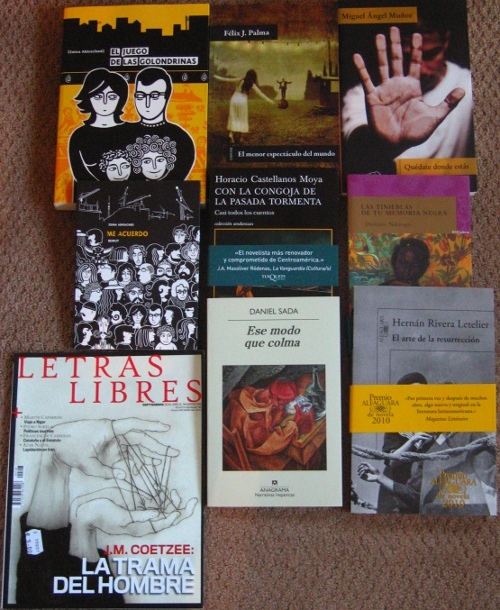 In the end I settled on the following, a mix of Latin American, Spanish, African and Lebanese books. I normally don’t buy books translated into Sanish but Zeina Abrached’s books are unavailable in English so I could justify it. 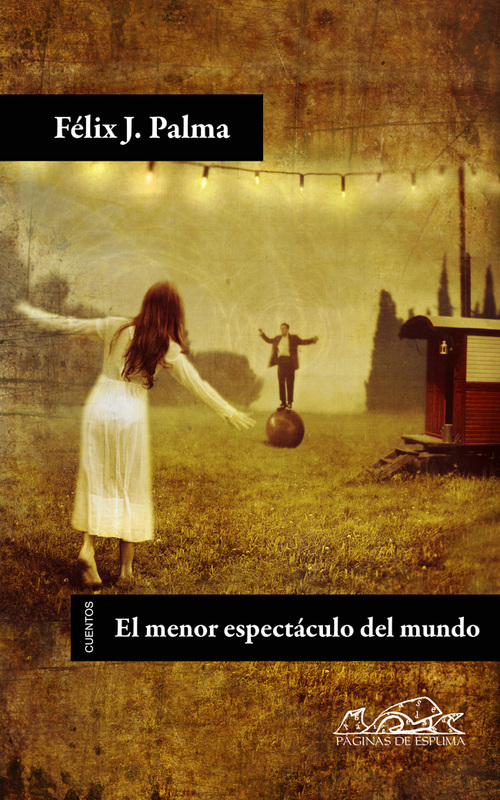 Last month Spanish novelist and short story writer Félix J Palma published a new book of short stories, The Smallest Show in the World (El menor espectáculo del mundo). In it he mixes the fantastic with the comic to explore “human relations, most of all those of love, are microcosms inhabited only by those who are living it” (relaciones humanas, sobre todo las amorosas, son microcosmos habitados únicamente por los protagonistas de la historia. Revista de Letras Spanish only.) He treats the subject with humor and his use of the fantastic sounds interesting. In one story, a character doubles every time he has to make a decision (via Spanish only) . Instead of the Garden of Forking Paths, the character becomes the path, turning the Borges classic on its head. 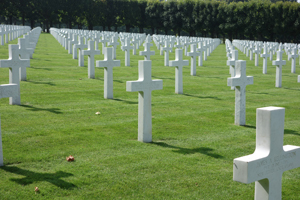 As Palma notes in an interview at Canal-l (Spanish only) many Spanish short story authors follow one of two paths, either those of Borges, Cortizar, and other Latin American authors who tended towards the fantastic, or those of Americans like Raymond Carver. He, by his own accounting, is in the first camp. While I’m not sure if he is one of Spain’s best short story writers as the Revista de Letras article says, I am sufficiently intrigued to get a copy of his book. For those of you who can only read English, his successful novel The Map of Time will be coming out in English sometime this year. I don’t know much about it and from the description Publisher’s Weekly gave I’m not sure if I should be afraid or hope for something interesting. Given that it got a six figure deal, I’m a little leery. Johanna Castillo at Atria won an auction for Felix J. Palma’sThe Map of Time via Thomas Colchie, who sold North American rights for six figures (in collaboration with Palma’s principal agent, Antonia Kerrigan, on behalf of Algaida in Spain). Set in Victorian London with characters real and imagined, Palma’s English-language debut features three intertwined plots, in which H.G. Wells is called upon to investigate incidents of time travel and save the lives of an aristocrat in love with a murdered prostitute from the past, a woman attempting to flee the strictures of society by searching for her lover somewhere in the future and Wells’s own wife, who may have become a pawn in a plot to murder him as well as Henry James and Bram Stoker. The book was just published in Spain.